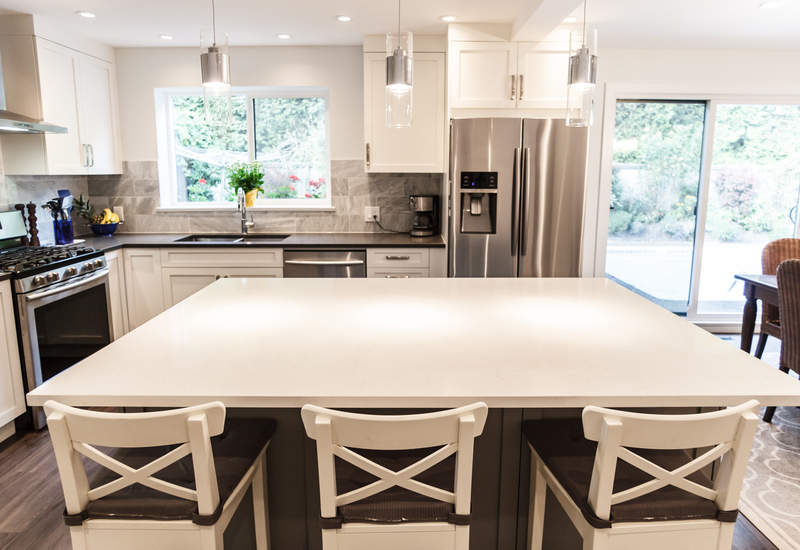 Dean’s main passion is to see the home renovation industry transformed for the better, by raising the bar at Canadian Renovations and through education to the homeowners. 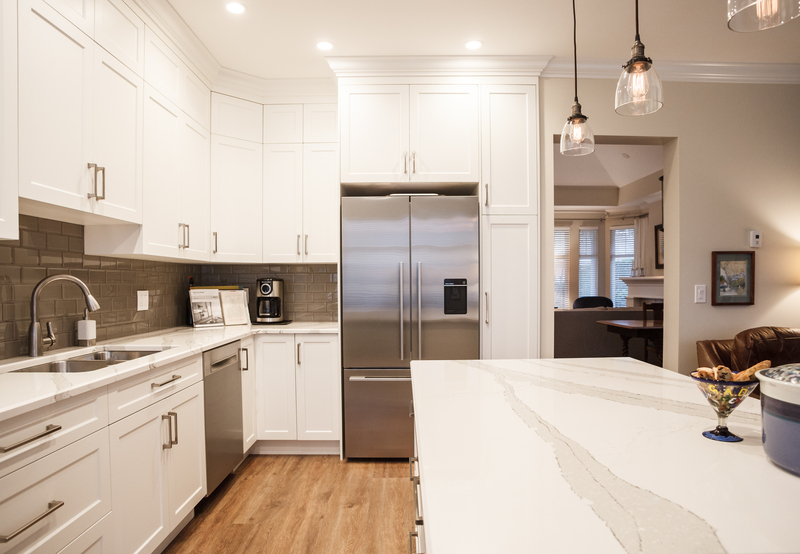 Dean takes a hands-on approach, directing projects and working with clients; always with the goal of being the best service company in the home renovation industry. He married a beautiful woman in 2011. The two now have a busy household, with their two year old daughter, and new baby girl. His interests have change in the last few years to hanging at the park, playground and going for bike rides and walks. He loves being a father and husband. 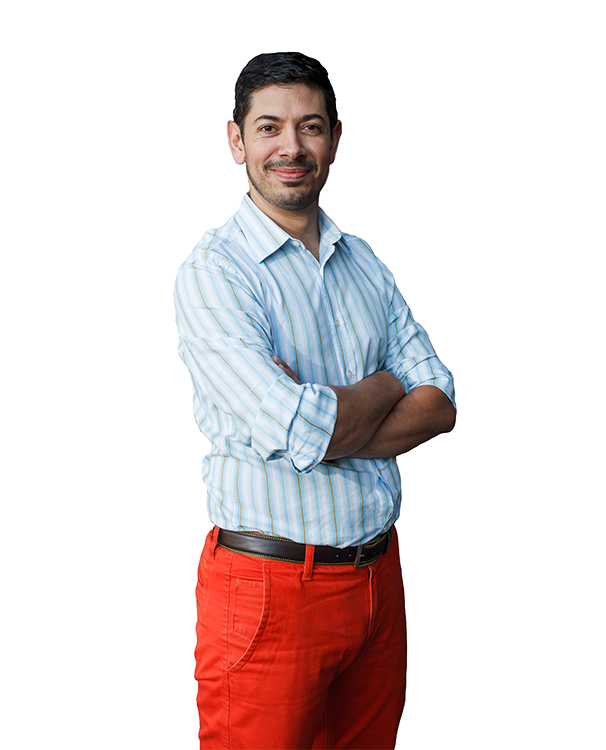 Cameron’s diverse education and experience background comes from graduating in Interior Design at BCIT and Industrial Design at Emily Carr. 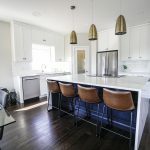 After graduation he dove head first into Commercial and Residential renovation sector, creating unique spaces from restaurants and café’s to million-dollar White Rock homes. As well, Cameron was able to design and build unique furniture pieces for clients looking for something special and allowing him to bring his own unique style to each project. 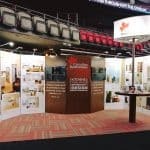 Cameron’s goal at Canadian Renovations is to help homeowners realize the potential in their homes, help them build their dream space, bring that to life and build long lasting relationships. Cameron’s passion and dedication shows in the transformed spaces and the relationships he creates with the homeowners. 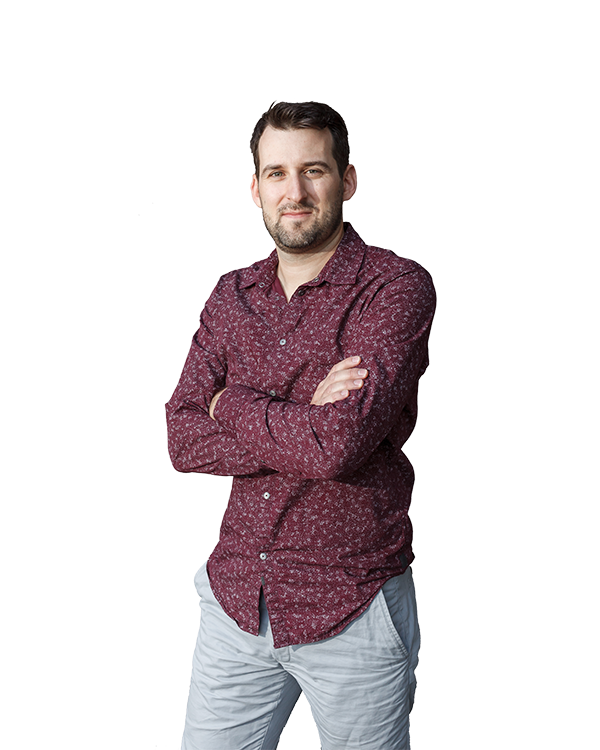 In his spare time Cameron enjoys playing tennis, badminton and spending time with his family, and designing and building furniture. 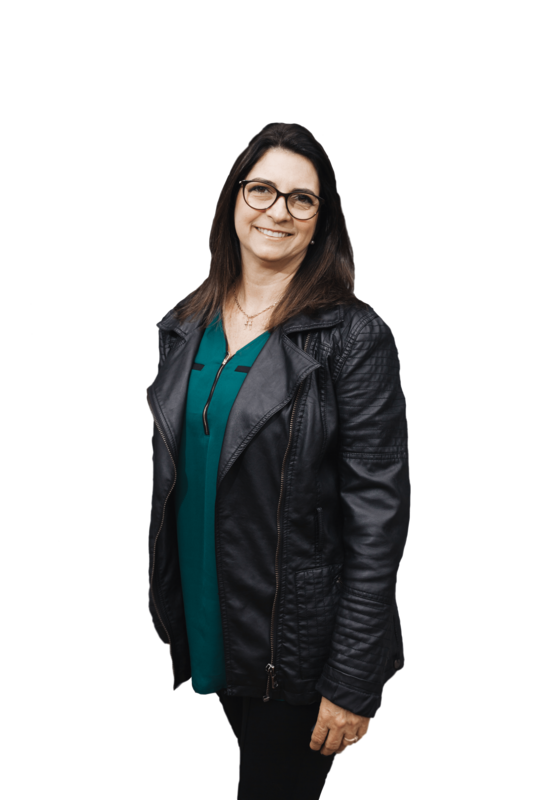 Monika completed her Bachelor Degree in Architecture & Urbanism while studying in Brasil, and obtained a BCIT Certificate in Building Design and Architectural CAD. 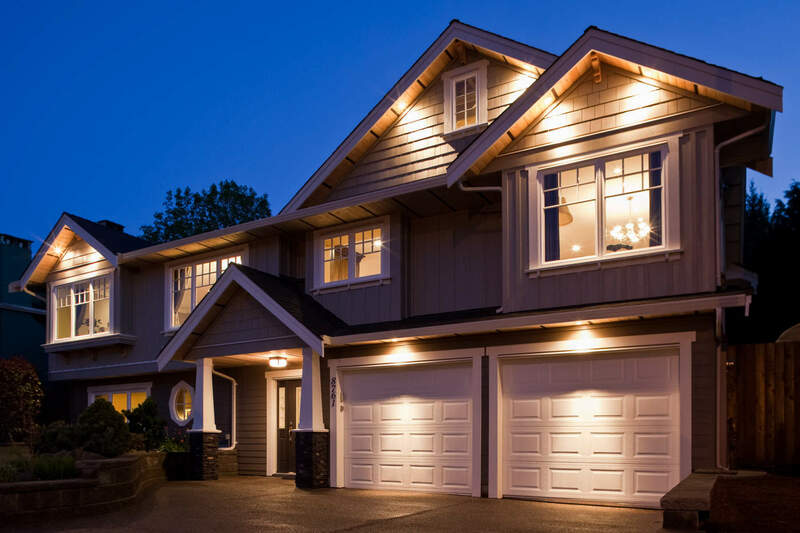 Having over 15 years of experience, she has worked in many Residential Architecture Projects, and during the past 5 years specifically with Residential Renovation Projects in the Great Vancouver area. For Monika, she loves being part of the big magic moment of transformation for the client. As the person to make a deep connection in order to understand their emotions, wishes, and style, and at the same time be the one to come up with new ideas to match their desires, this is a true joy for her. 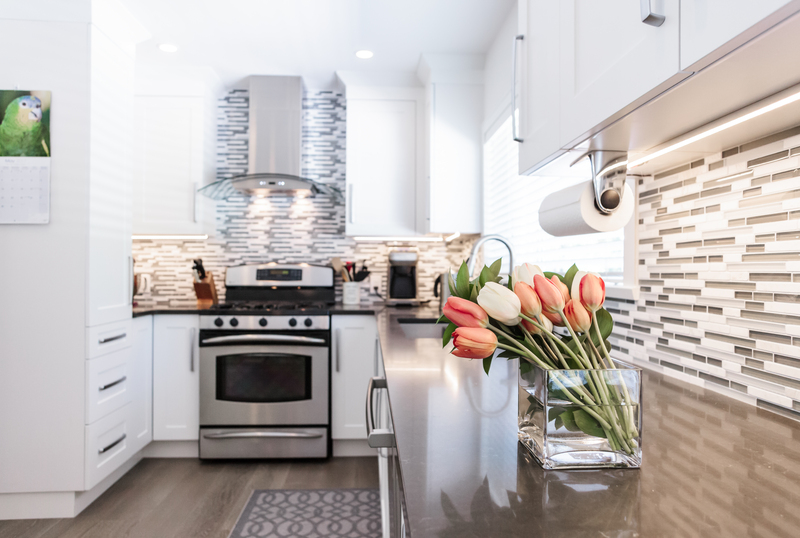 As Canadian Renovations Design & Architect, her role is to think of the project as a whole, come up with the best possible design solution, and always consider how functionality, harmony, and style will blend together. Outside of work she loves animals, spending time outdoors, and enjoying time with her family. Corley has a diploma in Interior Design from the Art Institute of Vancouver. 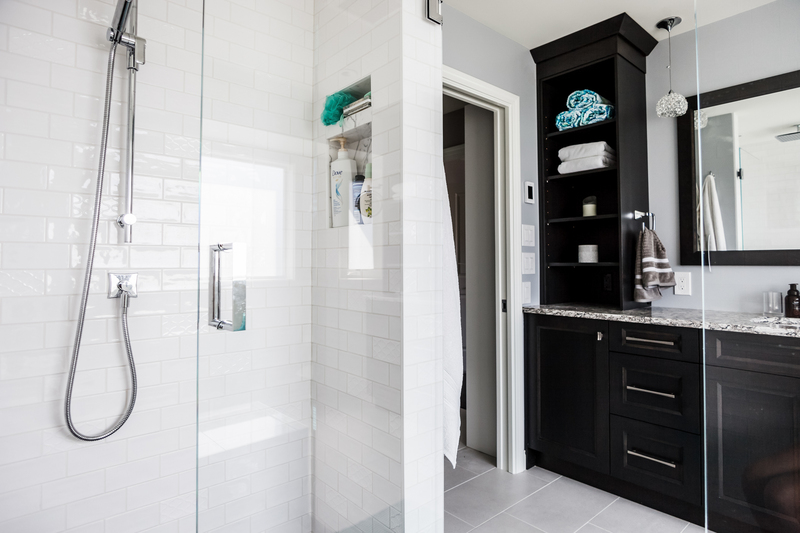 During the past five years she been designing residential and commercial spaces within the Vancouver area and in parts of Alberta. 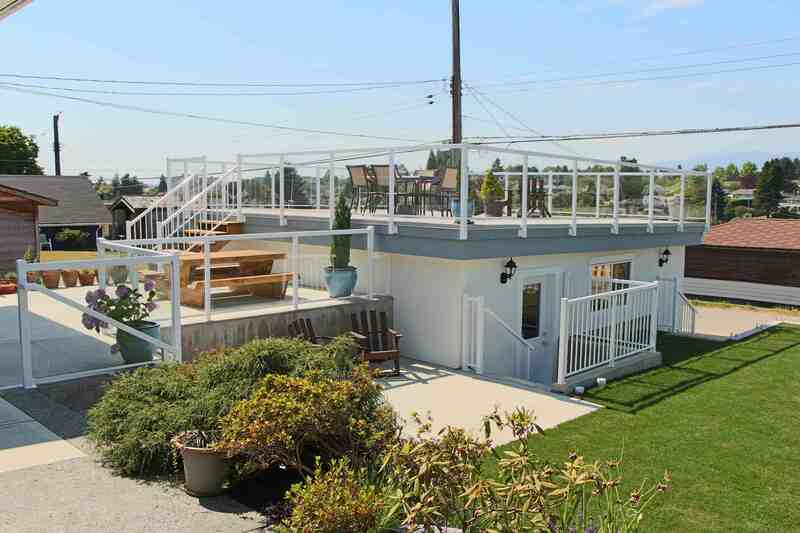 A few years ago she was featured in the local Home Design magazine for a container home concept that she had created. 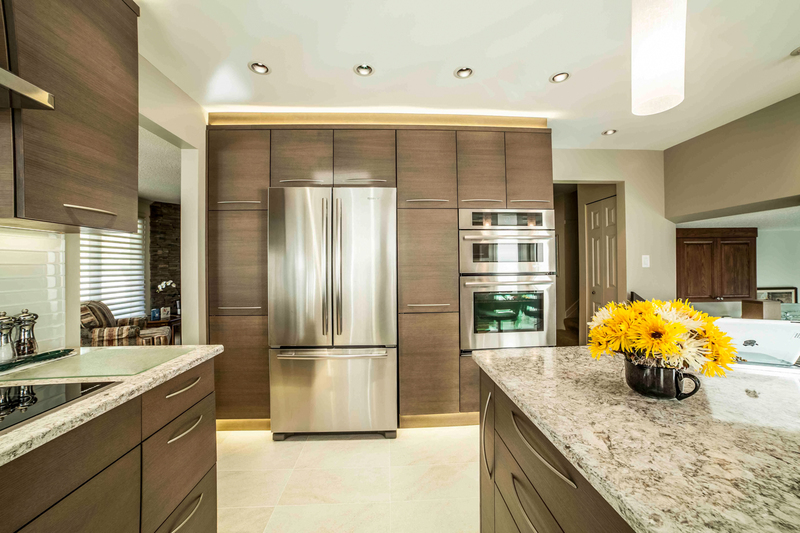 With her background in customer service, function and design, it has allowed her to communicate with the trades and our clients on a more professional level, which allows the renovations/projects be completed to the customer’s satisfaction, smoothly, on time and on budget. 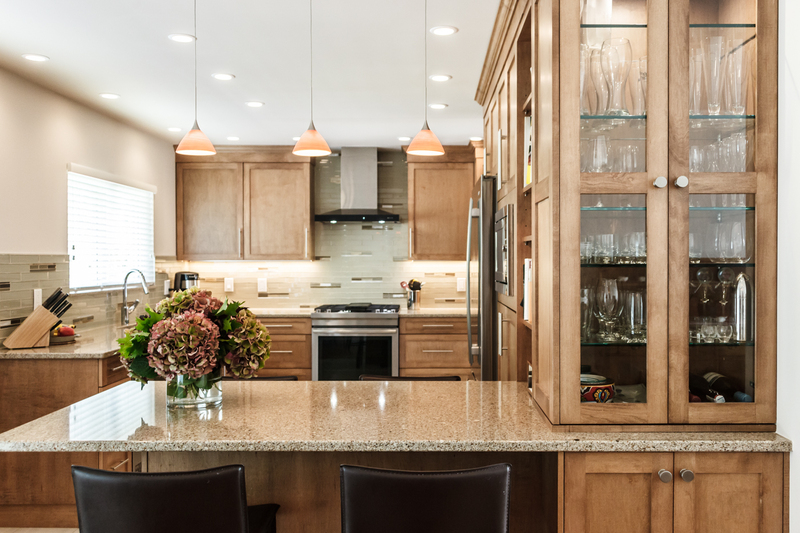 Yogesh has been a custom cabinetry maker and millworker for 8 years. 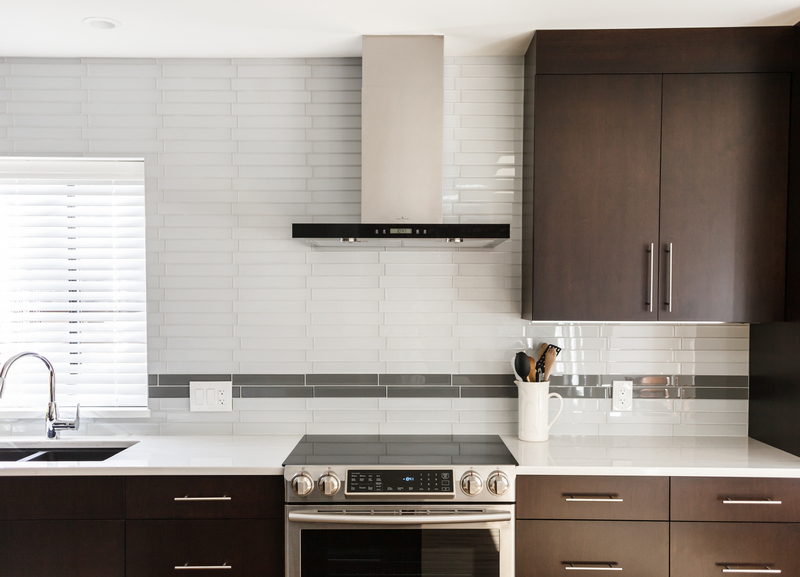 He thoroughly enjoys the diverse amount of challenges and problem solving that comes with complex renovations. 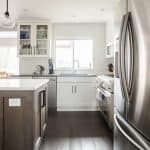 These challenges become much easier when working for an organized company like Canadian Renovations, because their process helps keeps things in line both for him, and the clients. 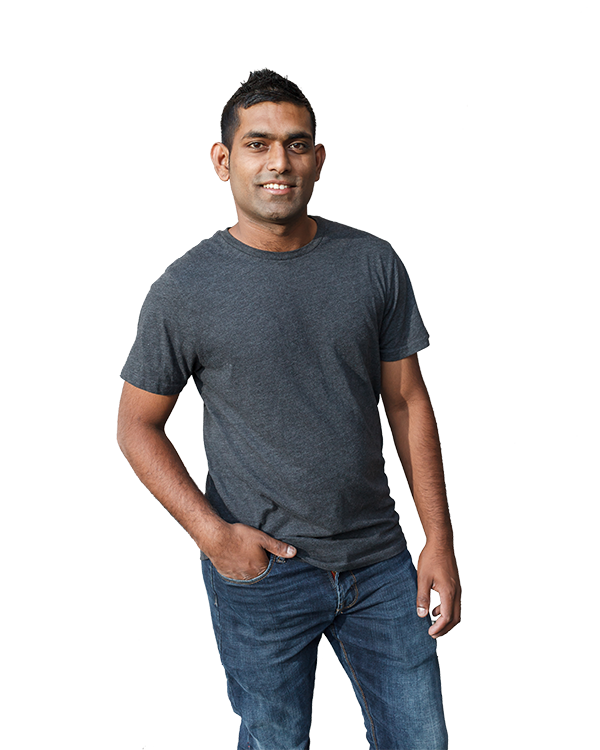 Outside of work, Yogesh spends a lot of time with his large family, playing badminton, and exploring new places. 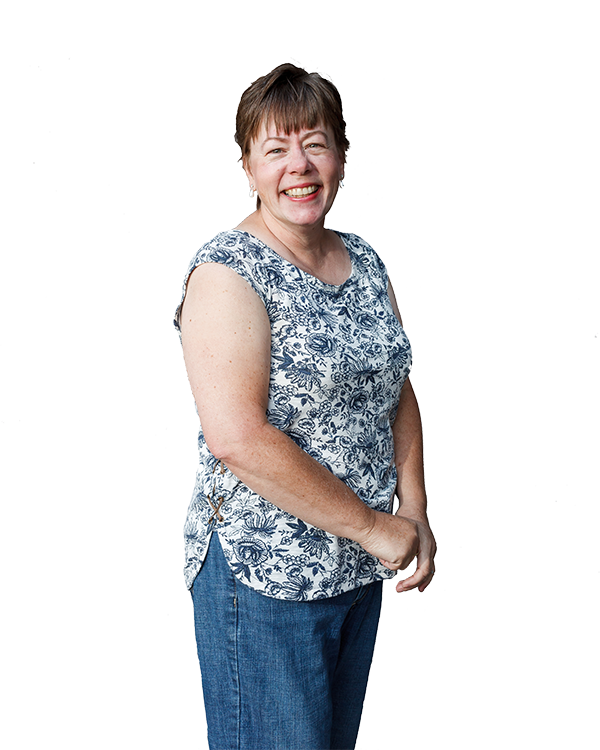 A graduate of BCIT, Susan has worked in the capacity of bookkeeper for independent construction companies for over 20 years. 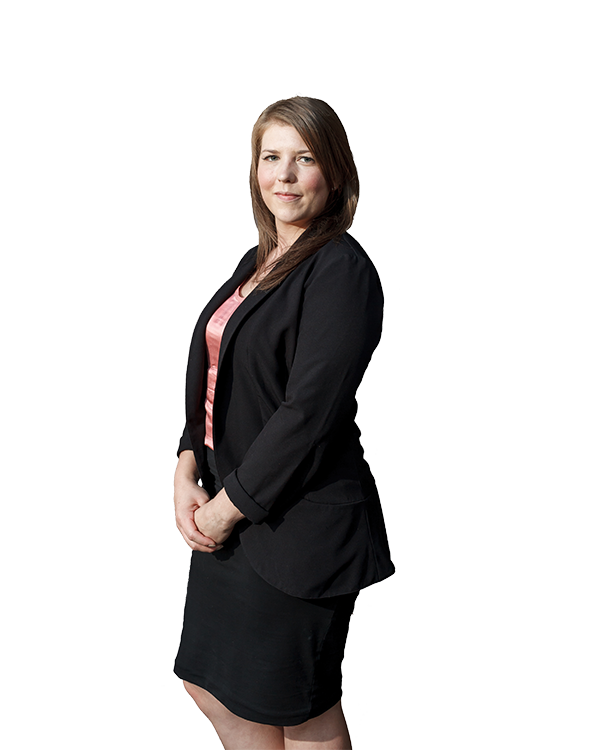 Prior to that she worked with a chartered accounting firm for almost 15 years understanding the importance of deadlines and providing the relevant information to companies. Having done her own home renovations she knows the importance of keeping to the financial plan and staying on target. When she’s not busy with her numbers she’s having fun with her daughter and husband camping and travelling. She also enjoys cooking, gardening paper crafts and her newest addiction is sewing and quilting. Gavin is a fully licensed, insured and bonded red seal electrician, and has worked in many areas of the trade for over 25 years. Working with clients and helping to make the process as stress free is always is goal. He thoroughly enjoys what he does, and never has a hard time waking up in the morning to do it. Gavin is a proud father and full-time dad, so most of his hobbies revolve around his kid’s hockey and lacrosse games, dance and gymnastics. He also has two adopted dogs from a local rescue shelter that round out the family.